Referring a client to another realtor can be a hassle. You want to be certain that the agent will take good care of the client—and remember to send the referral fee your way when the transaction is complete! But if you do it right, realtor to realtor referrals can be a core component of your real estate business, accounting for up to 20% of your revenue. So, how do you build a nationwide referral network and start earning all that free money? Lisa Fettner is the VP of Marketing with ReferralExchange, the Match.com of real estate. The platform helps connect home buyers and sellers with qualified real estate agents and supports realtors in closing more referral business. Agents enter basic client information regarding area, price point and property type, and ReferralExchange finds the best realtors in the market who fit the client’s needs. Better yet, the service does all of the necessary follow-up and ensures that the referring agent gets paid. 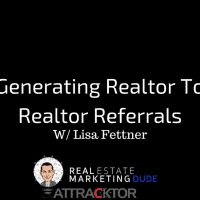 Today, Lisa joins me to discuss how you can boost your realtor to realtor referral business, becoming a local expert with nationwide resources. 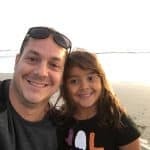 She shares the ReferralExchange approach to matching clients with agents and explains how the platform uses a combination of technology and human oversight to find the best fit. 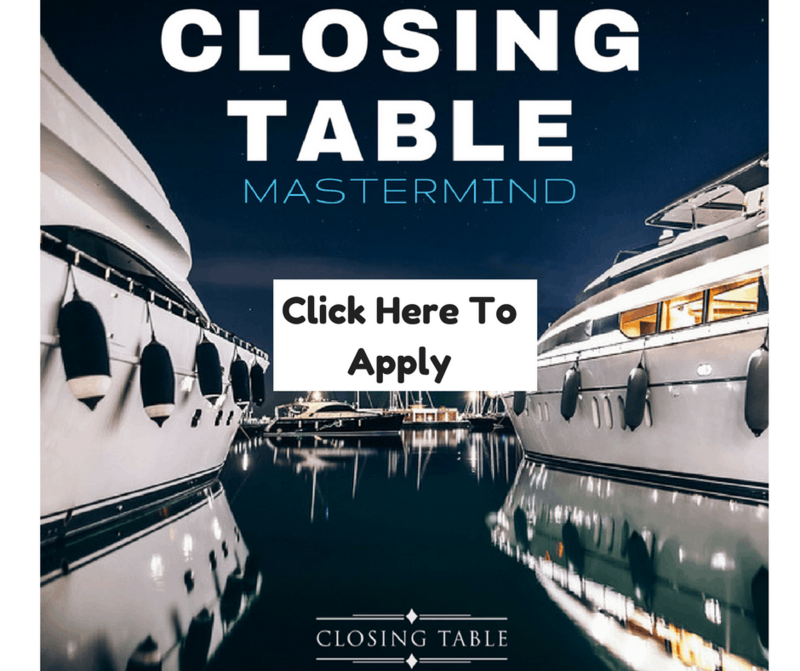 We talk about opportunities to build a referral base of agents through online and in-person networking groups and connect with that database via a mailing list or social networks. Listen in for insight on leveraging logowear as a conversation starter and learn to view every contact, conversation and connection as a referral opportunity! Learn more about ReferralExchange by visiting referralexchange.com, and mention that you heard about the service on the Real Estate Marketing Dude podcast to receive a discount!